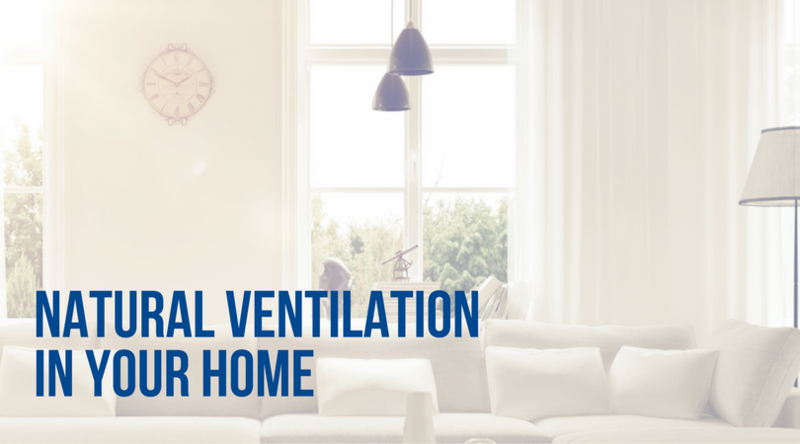 Having trouble keeping up with the dust in your home? 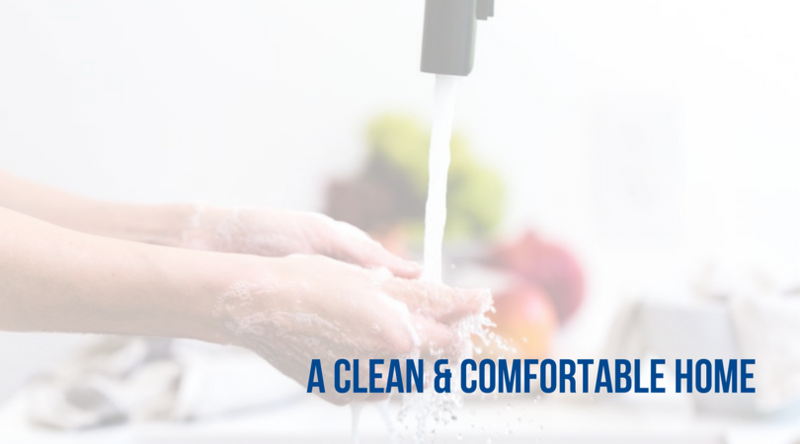 Not only is this a housekeeping chore that never gets finished, but it can cause health problems like asthma and allergies and put you at risk for other airborne illnesses. Here are 5 steps to remove dust from your home. 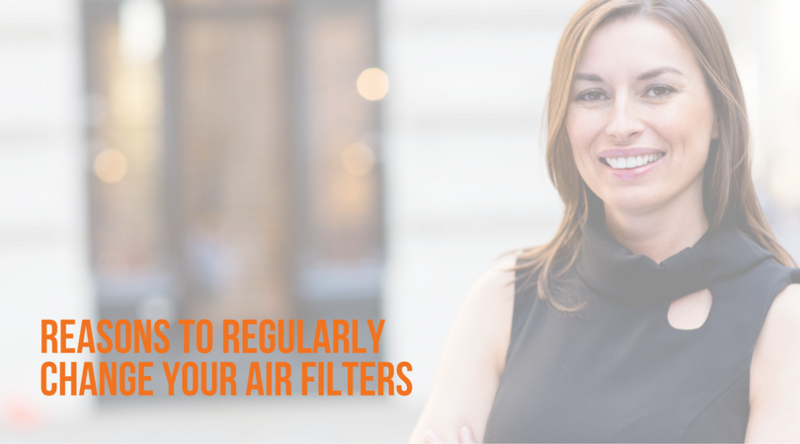 You should typically change your filters at least every 3-4 months each year. Some people do it as often as once a month. 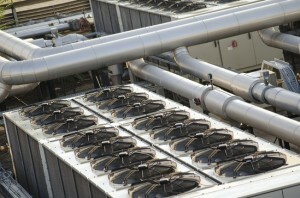 Your HVAC system will run better and this extra efficiency will show in your heating and cooling bills. Dust likes to hide in carpet and on rugs and curtains. One of the steps to removing dust from your home includes removing it from areas where it tends to build up. If you have severe allergies, you may want to consider removing the carpet from your home and replacing the curtains with dust resistant varieties. Using a static or wet mop or dust cloth will catch the dust particles when you mop and dust. Be sure and pay particular attention to dust under furniture and beds where it can accumulate and attract dust mites. Always dust from the top down and vacuum or mop as a final step. Although you can eliminate a lot of dust, you will never fully get rid of all the dust. 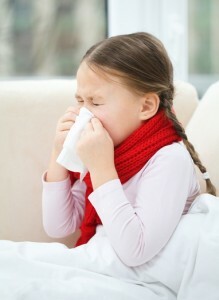 Your HVAC company can determine ways to provide you with better indoor air quality. Today’s homes are built to be air tight for energy efficiency. 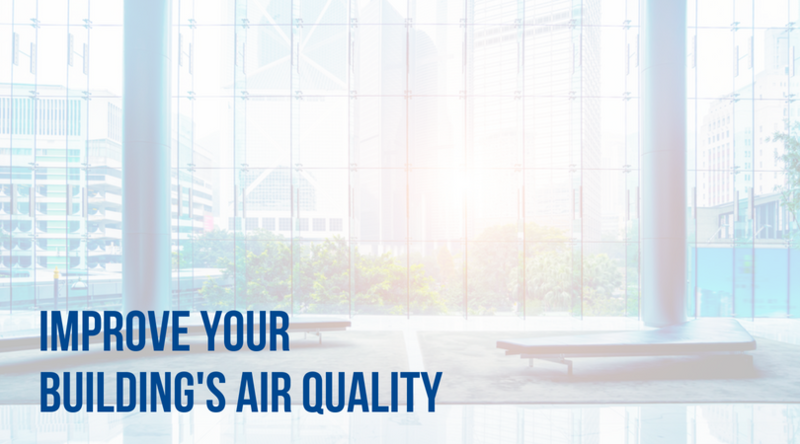 This can also cause more problems with air quality For that reason, Greater Comfort Heating & Air Conditioning offers a full line of indoor air quality services including installation and maintenance of air cleaners, purifiers, humidifiers and dehumidifiers, and UV germicidal lights. Ductwork can get pretty dusty over time. 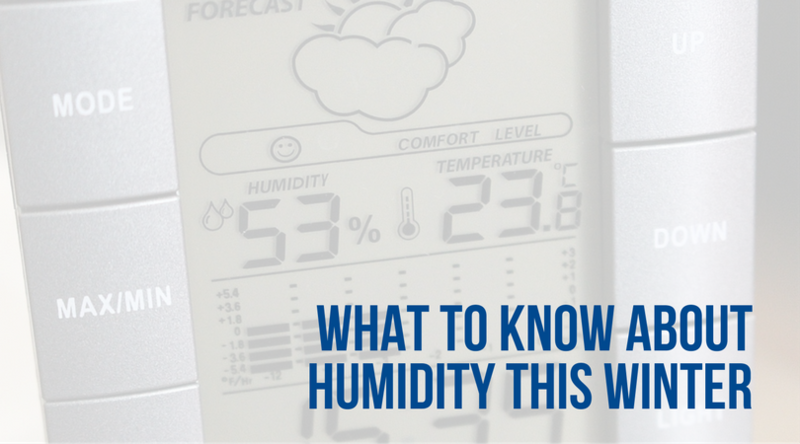 This is an area of your home that can become moldy or dusty. Having your ductwork cleaned periodically can help you stay healthy and keep dust and mold spores from floating around your house. As you can see, some of these steps you can do yourself during your regular home maintenance. Other steps, require your trusted HVAC company. 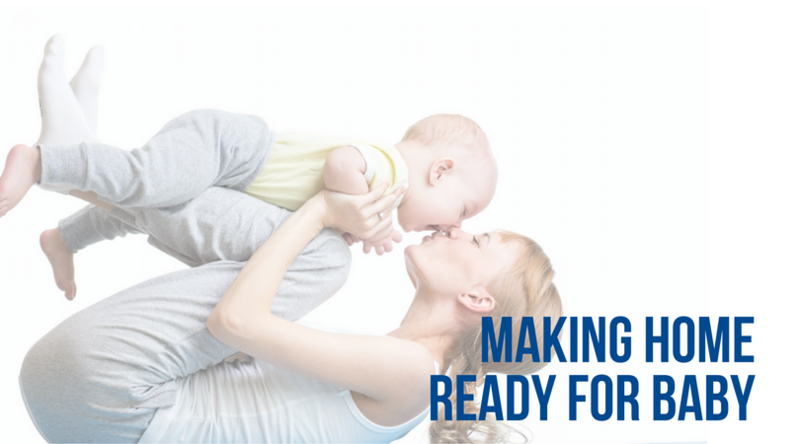 Performing regular HVAC maintenance and providing you with services and products to give your home better air quality is what Greater Comfort Heating and Air is all about. For more information and help with eliminating dust from your home, call Greater Comfort and one of their technicians can help you determine ways that will keep dust to a minimum in your home.